"Commercial bankability...a cross between Micky Flanagan and Russell Howard...a sparky energy, he feels club-ready already." "The confidence and quality of a seasoned pro. Definitely one to watch." 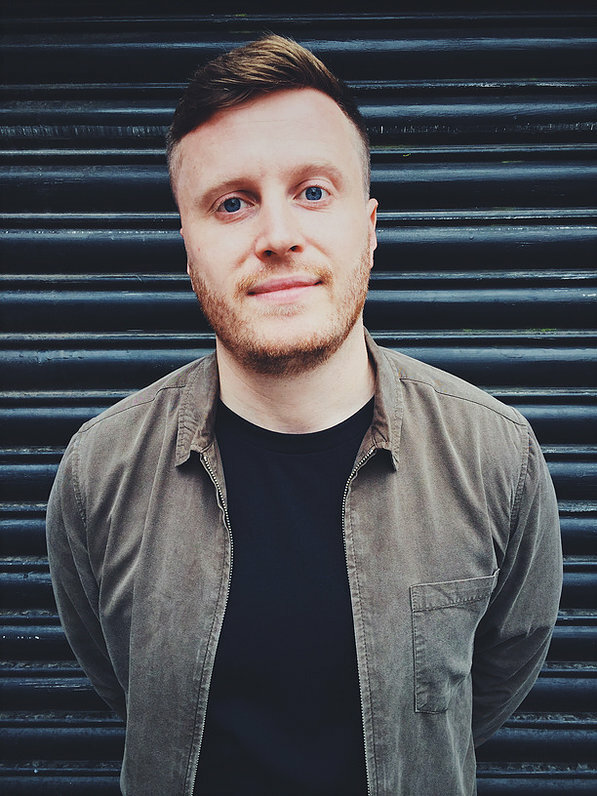 Josh’s warm and imaginative anecdotes have quickly seen him perform at some of Britain’s top clubs, including The Comedy Store, Glee Club and Backyard. In 2018 he won Get Up Stand Up and The Comedy Store’s King Gong. He was also an Amused Moose New Comic finalist, a SYTYF and Leicester Square New Comic semi-finalist and was shortlisted for the BBC New Comedy Award.